The Browning Arms Company has been one of the United States' most revered firearms manufacturers for 140 years. The company's iconic 1911 pistol is one its most well-known weapons, having served as the official sidearm for U.S. military forces for more than 70 years. 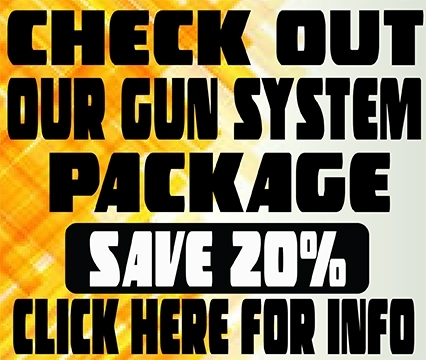 The upgraded version of the handgun continues to be a preferred choice of elite military units, law enforcement departments and private citizens who want a reliable sidearm for personal protection. 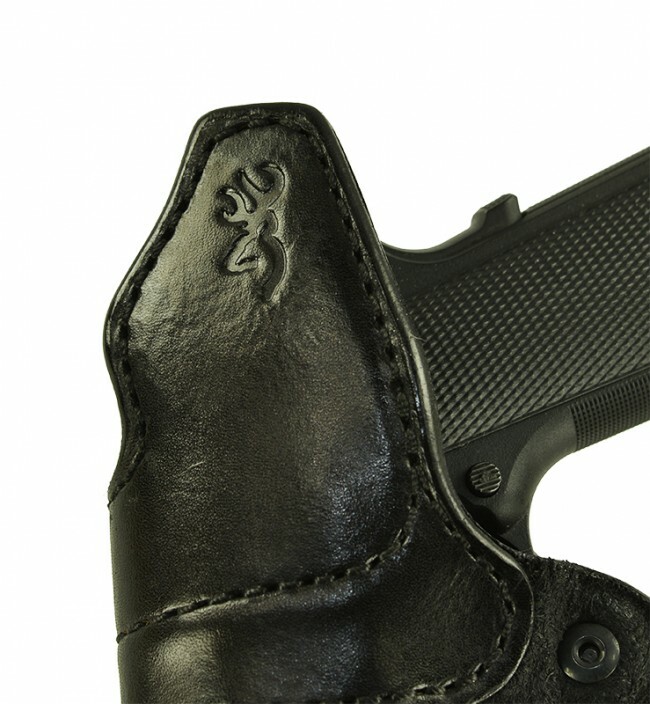 For a limited time, High Noon Holsters has been authorized by Browning to sell the custom made Down Under with the Buckmark logo embossed on the sweat shield. 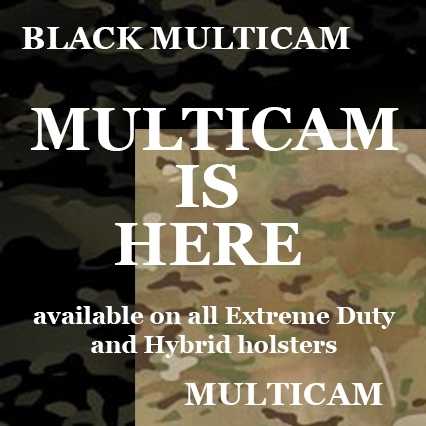 One of our most popular holsters, for a limited time, has the Buckmark logo emblazoned on the back. High Noon Holsters and Browning have teamed up to offer the Down Under made explicitly for the Browning 1911 .380 and the .22. This is a right hand Down Under, black with black stitching and reverse j-clip. 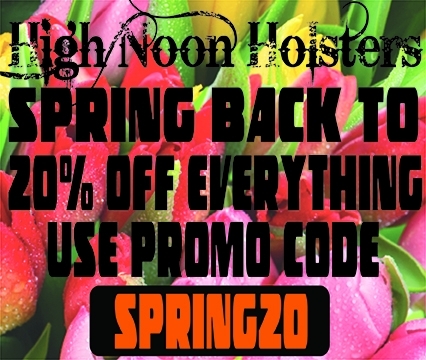 As usual, High Noon Holsters provides remarkable craftsmanship to go along with an amazing handgun. We expertly handcraft every Browning 1911-380 holster to meet our exceptionally high standards for quality and durability — you will marvel at the close attention to the smallest details. 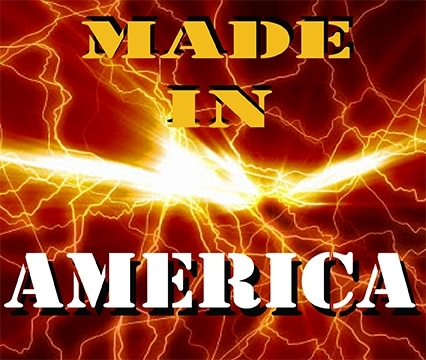 We're an American manufacturer that takes pride in offering the best holsters and accessories on the market to achieve our goal of 100 percent customer satisfaction. 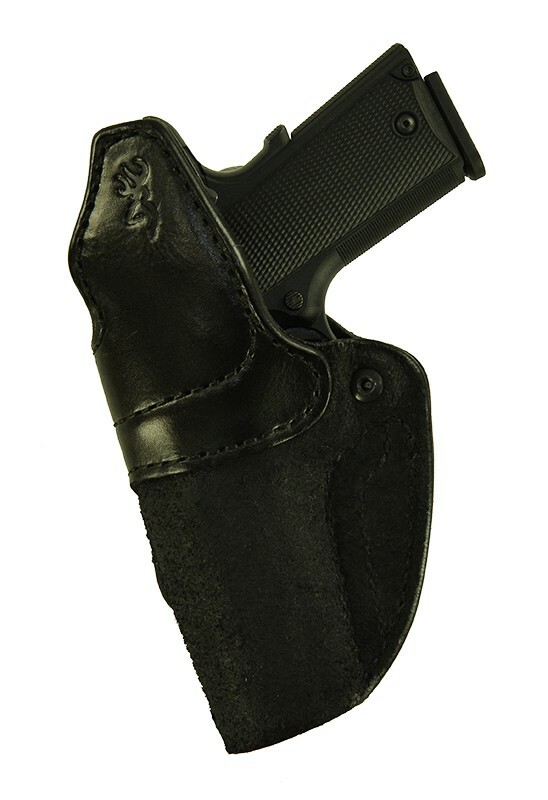 You can purchase your Browning 1911-380 holster with total confidence. If you're not happy with the item for any reason, let us know as quickly as possible, and we'll do whatever it takes to make things right. If you're still not satisfied, return the holster within 14 days of receipt, and we'll issue a refund — no questions asked. We make ordering all our products a quick, simple process. Our redesigned e-commerce site makes it easy to find what you're looking for in no time. Executing your transaction is also hassle-free — just add the item to your wish list, and when you're done, check out securely using your payment method of choice. Options include PayPal, Visa, MasterCard, Discover and American Express. 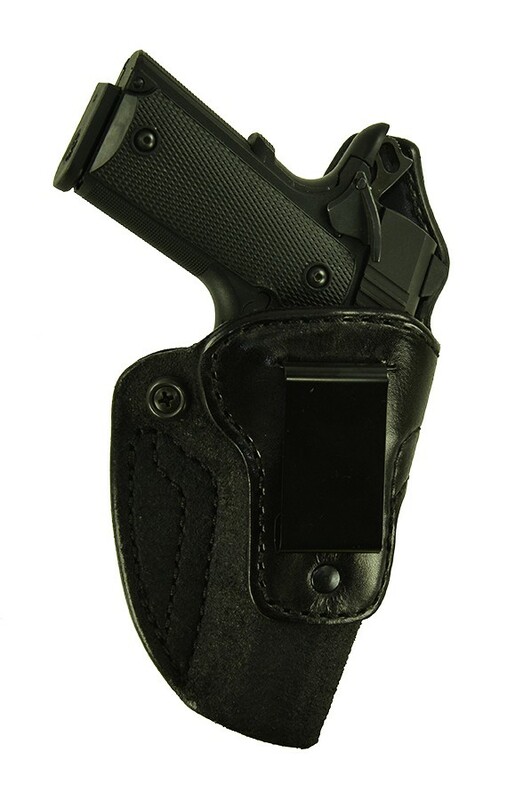 Order Your Browning 1911-380 Holster While the Supply Lasts! Don't wait until it's too late to become a proud owner of the limited-edition Browning 1911-380 holster from High Noon Holsters. Buy one before they are gone!